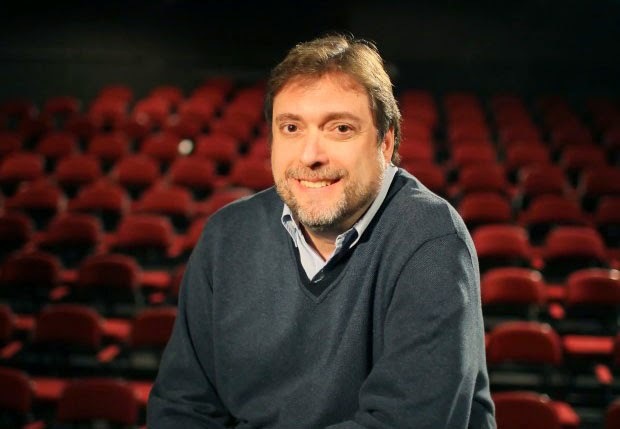 On this episode of STAGE GROK, I talk with Mark Bernstein, managing director for The Repertory Theatre of St. Louis. We talk about the duties of a managing director at a major regional theatre, insider details on creating a budget for the season and for each show, working with artistic director Steve Woolf, working with the Rep board, fundraising, forecasting, unions, housing, and the small army of artists that creates the Rep's six mainstage shows, three studio shows, and three children's shows each season. Here's the Stage Grok interview with Steve Woolf that we mention in this interview. Also, check out Mark's bio on the Rep website.